This is with reference to the messages dated February 20, 2017 from Shri Rajeev Gupta, O.S.D. to Hon'ble Chief Minister pursuant to my submissions to Shri Arvind Kejriwal Jee dated February 19, 2017 and November 12, 2016 and my letter to Shri Satyendar Jain, Hon'ble Minister of Power, PWD, Health & FW & Industries dated 21 February, 2017 and response from OSD to Minister (Health) dated Feb 22, 2017, we seek your considered intervention to seek health reports about asbestos related diseases from all the hospitals in Delhi. We wish to draw your urgent attention towards the most recent paper titled "Pleuroperitoneal Mesothelioma: A Rare Entity on 18F-FDG PET/CT" published in Indian Journal of Nuclear Medicine, authored by researchers from Department of Nuclear Medicine, All India Institute of Medical Sciences (AIIMS), New Delhi and Department of Radiodiagnosis, AIIMS in the 2017 Jan-Mar; 32(1): 75–76 issue. This paper authored by Dr Shamim Ahmed Shamim et al provides credible information about a asbestos related disease of a 40-year-old-female without any history of occupational asbestos exposure presented with histologically proven malignant pleural mesothelioma. Malignant mesothelioma is a rare tumor that originates from the cells lining the mesothelial surfaces, including the pleura, peritoneum, pericardium, and tunica vaginalis. 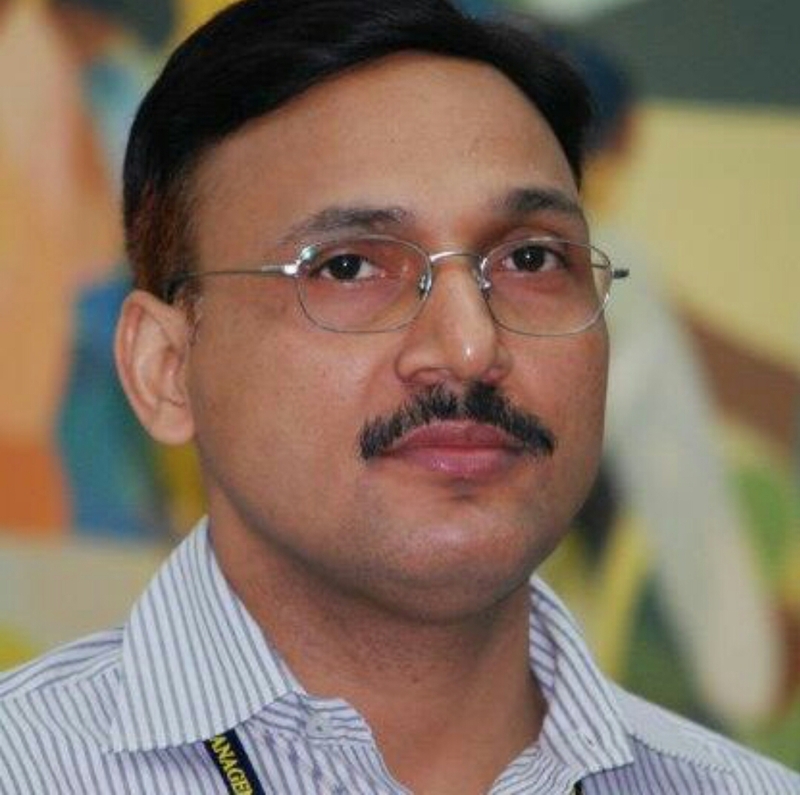 (The other co-authors of the paper are Dr Manas Kumar Sahoo, Dr Anirban Mukherjee, Dr Girish, Dr Kumar Parida, Dr Krishan Kant Agarwal, Dr Chandrasekhar Bal, Dr Madhavi Tripathi and Dr Chandan Jyoti Das). It is noteworthy that both workers and consumers are at fatal risk from the killer asbestos fibers through the life cycle of the asbestos based products. -improving early diagnosis, treatment, social and medical rehabilitation of asbestos-related diseases and establishing registries of people with past and/or current exposures to asbestos. As per WHO, " All types of asbestos cause lung cancer, mesothelioma, cancer of the larynx and ovary, and asbestosis (fibrosis of the lungs). 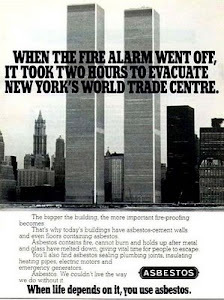 Exposure to asbestos occurs through inhalation of fibres in air in the working environment, ambient air in the vicinity of point sources such as factories handling asbestos, or indoor air in housing and buildings containing friable (crumbly) asbestos materials." 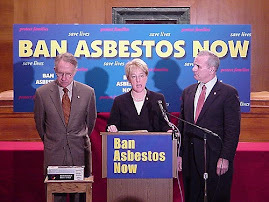 It underlines that several thousands of deaths can be attributed to other asbestos-related diseases, as well as to nonoccupational exposures to asbestos. It may be noted that in our country, the government does not record cases of mesothelioma, and thus proclaims no one in the country develops the disease. 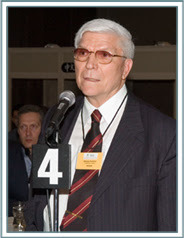 Dr. Frank asserts, “a lack of data does not mean a lack of disease.” In fact, when speaking to a doctor from a major cancer hospital in Mumbai, Dr. Frank learned that, in just one year, there were 32 cases of mesothelioma in that hospital alone. 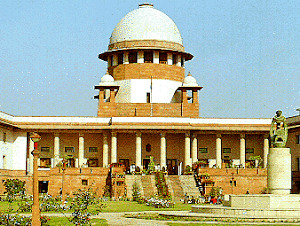 “A lot of the asbestos cement factories — a major use of asbestos in India — are owned by members of parliament,” he said. “You can draw your own conclusions.” Dr. Frank has been visiting Delhi to conduct lung disease with focus on silicosis, and asbestos related disease. You may consult him for the protection of public health in Delhi. 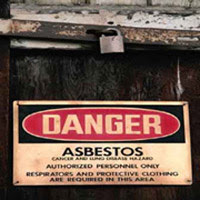 Kindly allow me to submit that to begin with you may seek a report from all the hospitals about asbestos related victims attended by them and consider issuing an order preparing a list of asbestos laden public buildings in Delhi. 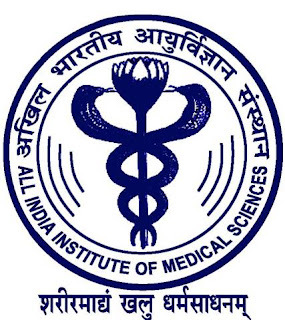 You may also seek a report from Centre of Occupational and Environmental Health (COEH), Delhi Government and Maulana Azad Medical College in this regard because they have been holding international conferences on the subject. A database of victims of asbestos related diseases, asbestos laden buildings, an inventory of asbestos based products, a database of hospitals which can diagnose the disease and a database of agencies which are competent to decontaminate asbestos from existing buildings will be help for the present and future generation of Delhi residents and will pave the way for other states and the centre. We submit that Shri PK Tripathi as Chief Secretary, Government of Delhi informed Dr Barry Castleman, a former consultant with WHO and World Bank that asbestos was banned in Delhi and assured him that documentation of this would be provided. Shri Tripathi said so in the presence of Dr T K Joshi and Dean AK Agarwal, Maulana Azad Medical College, New Delhi in December 2012 following a conference that was organized by Maulana Azad Medical College, New Delhi organised by Centre for Occupational and Environmental Health in partnership with Drexel University, School of Public Health, Collegium Ramazzini, Ministry of Environment & Forests, Ministry of Labour and Employment, Government of India and Heart of England, NHS Foundation Trust. We submit that we had written to Chief Minister of Delhi on May 17, 2013, May 10, 2007 and October 16, 2008 seeking urgent intervention in the matter of a serious unprecedented environmental and occupational health crisis in Delhi. Following the first letter Dr Anil Kumar, the then Senior Scientific Officer, Government of Delhi invited me to discuss how to respond to the imminent public health crisis. We sincerely hope that the current government's sensitivity towards public health will be better than previous governments. 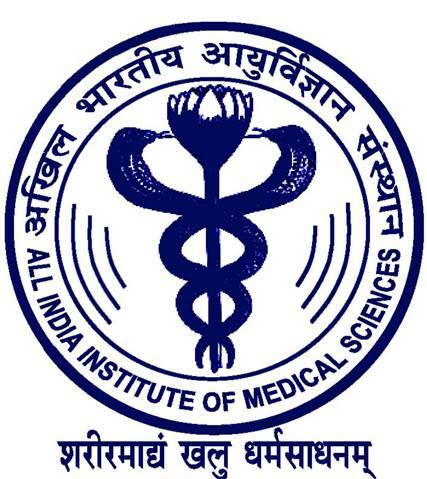 Therefore, we urge you to take cognisance of the findings of WHO, AIIMS and Prof. Frank in order to initiate action to deal with asbestos related diseases of present and future generations in right earnest. We will be happy to learn about the action in this regard.